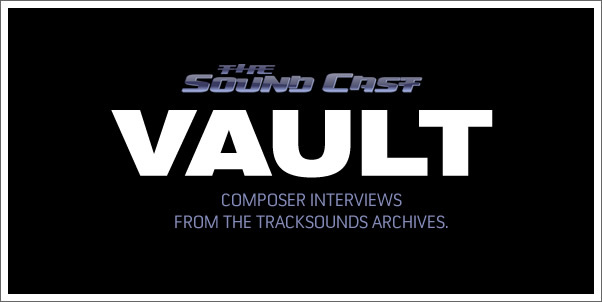 Many of the Tracksounds interviews conducted with composers and other industry professionals have only been available as written transcriptions and others have never been published before! So for the first time that vault is being opened up and made accessible to your curious ears. Our very first edition is with composer ALAN MENKEN, who shares about receiving his very own star on the Hollywood Walk of Fame and his most recent feature film project TANGLED. Do take a minute to let us know what you think!